Shotzoom empowers the world's largest digital golf and coaching community through our family of mobile applications. 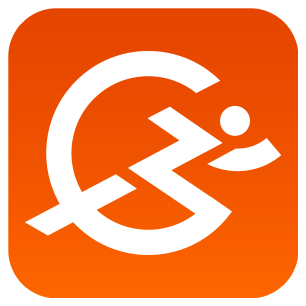 Over 3 million coaches, athletes, and fans in 200 countries rely on our apps to coach, train, and play smarter. Sign up today! Gain confidence on over 40,000 courses worldwide with Golfshot. 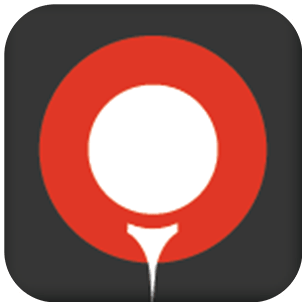 Like a personal caddie on the course, Golfshot gives you accurate GPS yardages to targets and hazards, scoring and shot tracking, detailed statistics, course flyover previews, GolfNow tee times, and Handicap Index® tracking. An all-in-one digital platform created for coaches who are passionate about coaching smarter, who want to manage their time better, to inspire, motivate and change lives on and off the playing field. CoachNow enables better communication, elevated learning and empowerment to coaches at any level.